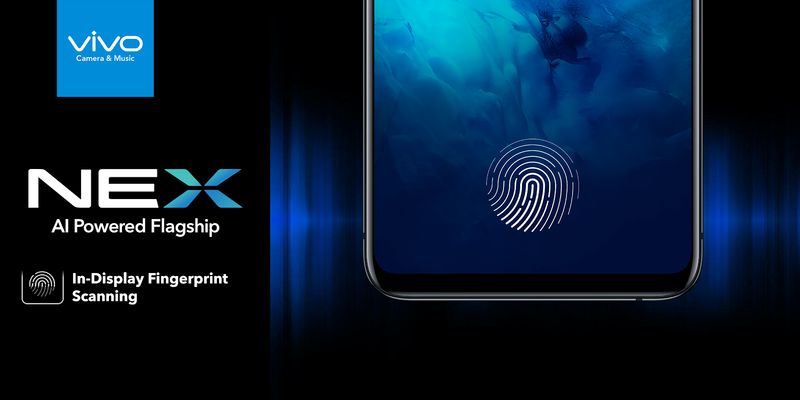 Vivo Nex Smartphone : Vivo has launched one of its new and best smartphones in India. This smartphone is by far the best smartphone of Vivo. In this Phone, Vivo has given some such features that no other smartphone manufacturer has given in their phone yet. That's why this smartphone is very much in Discussion. The design of this smartphone is very great. This smartphone has very few bezels, which makes it look very beautiful. Due to great features and design, the price of this smartphone is also very high. In India, Vivo Nex has been launched in the Price of ₹44,990 and it will be sold in India by amazon.in and its sale will be starting from July 21st. This smartphone will also be made available on offline stores, so buyers can purchase this phone from their nearest store. This is a new smartphone, so some launch offers are also running on it. If you buy this smartphone by giving your old smartphone, then you can get discounts up to ₹5,000. If you buy it using HDFC Bank credit or debit card, then you will get an Instant discount of ₹4,000. This smartphone comes with 6'59 "inch full HD (1080×2316) Super Amoled display, and it is powered by Snapdragon 845 chipset, which is a 2.7Ghz processor that comes with Adreno 630 GPU. Android's latest 8.0 Oreo version has been given and this phone works on the funtouch OS 4. This phone comes with 8GB of RAM and 128GB internal memory. This phone has a dual camera of 12+5MP with Dual Tone LED Flash on the Back The 12MP primary camera with comes with f/1.8 aperture and 4-axis OIS while the 5MP secondary camera comes with f / 2.4 aperture and depth-sensor. In this phone, 8MP f/2.0 aperture Front camera has given. The video can record video upto 2160@30fps resolution with the Primary Camera. This phone comes with Bluetooth 5.0 which is very fast. This phone has a USB Type-C 1.0 connector. The best feature of this phone is its fingerprint scanner. This phone has a fingerprint scanner inside the display. This is a very great feature and this feature of this phone separates it from other smartphones. This phone contains Accelerometer, Gyro, Proximity and Compass sensor. This phone has a 4000mAh non-removable battery that can be charged by fast-charging.